Kakemono Japanese Restaurant specializes in authentic Japanese cuisine. Featuring All-You-Can-Eat Menu Now Available at all locations. 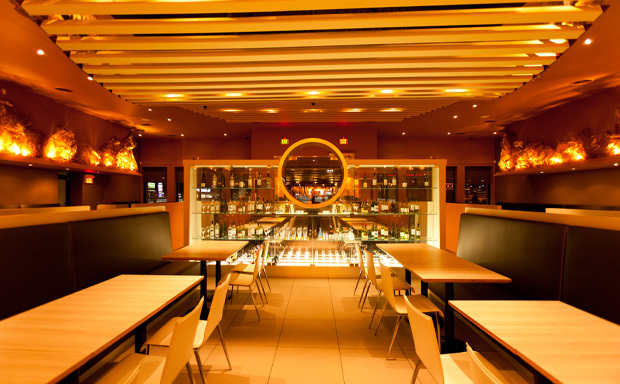 Kakemono is the perfect place for event planning and family gathering. We are committed to exceeding your expectations by providing highest quality of food, superior service and an comfortable atmosphere. Kakemono Experience promises to be true and unique! 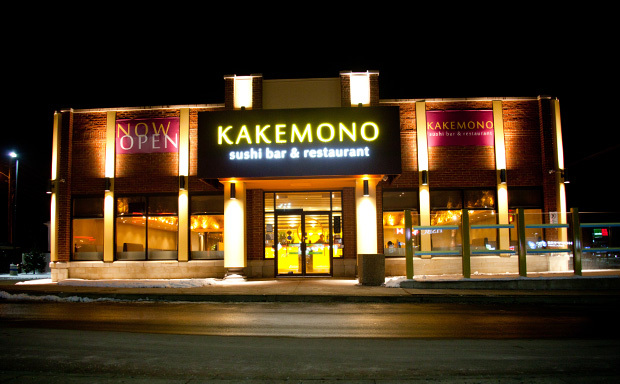 Kakemono takes great pride in serving the best quality food and service. 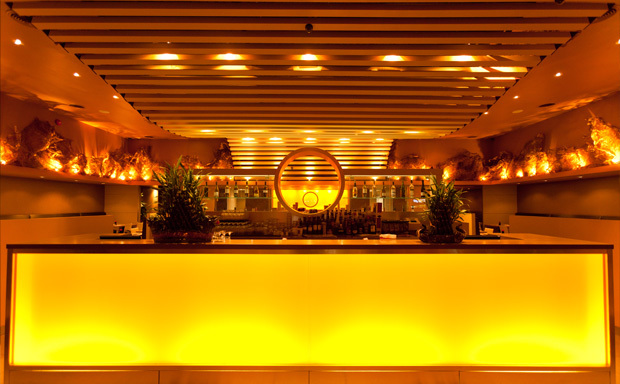 We will provide the best quality of customer service and professionalism and be a leading Japanese Restaurant. now available at all locations.